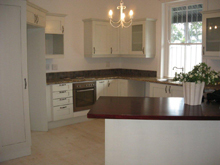 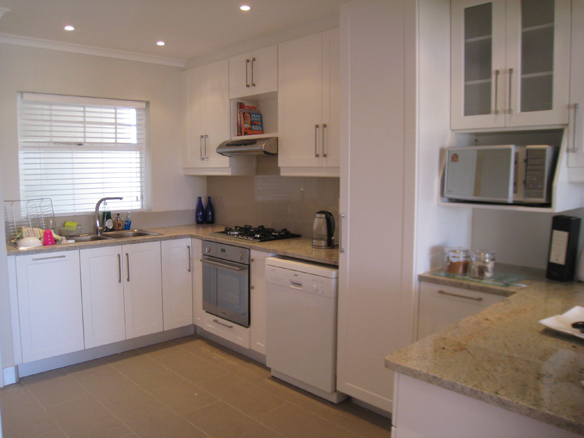 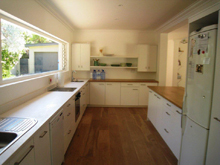 Kitchen Renovations Cape Town – Kitchens are the most important part of a home. 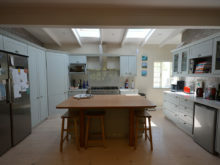 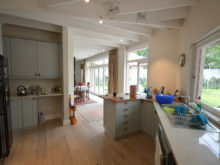 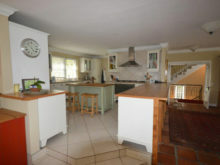 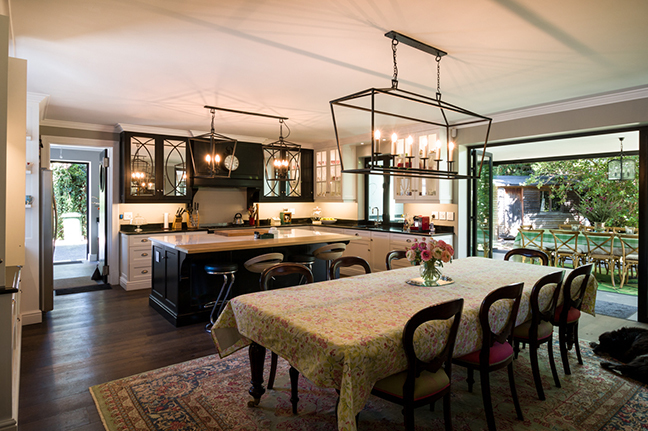 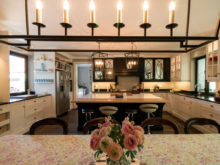 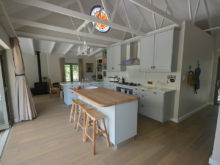 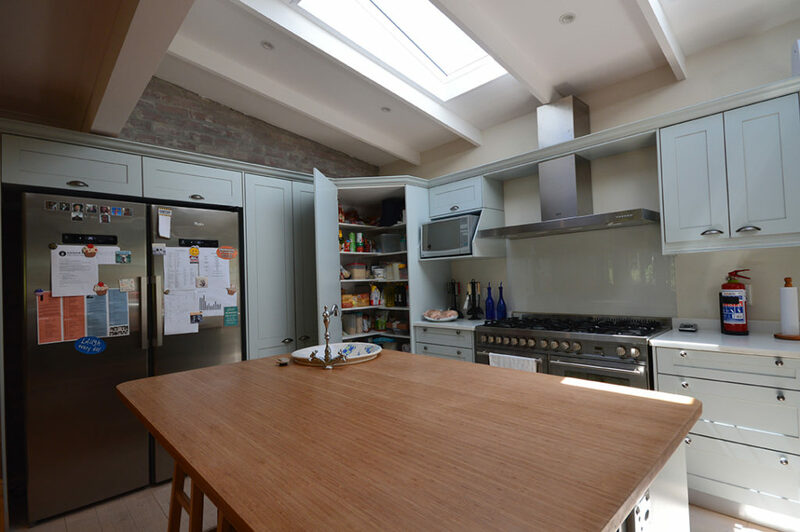 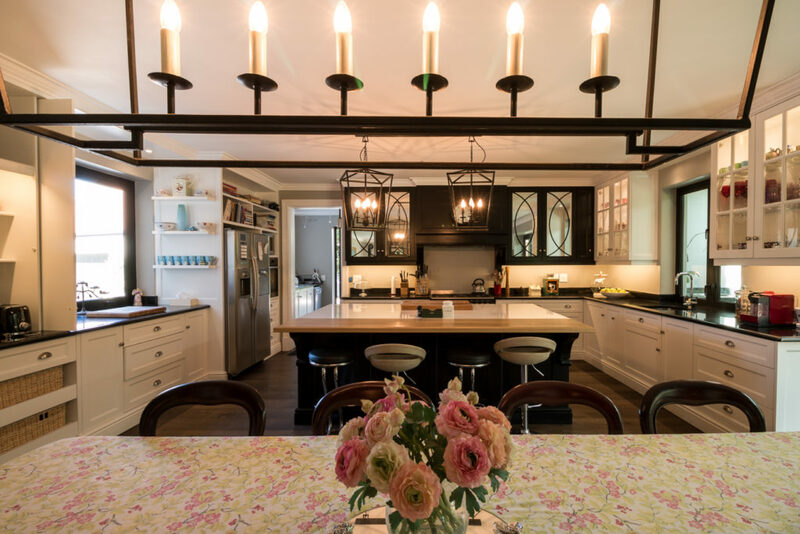 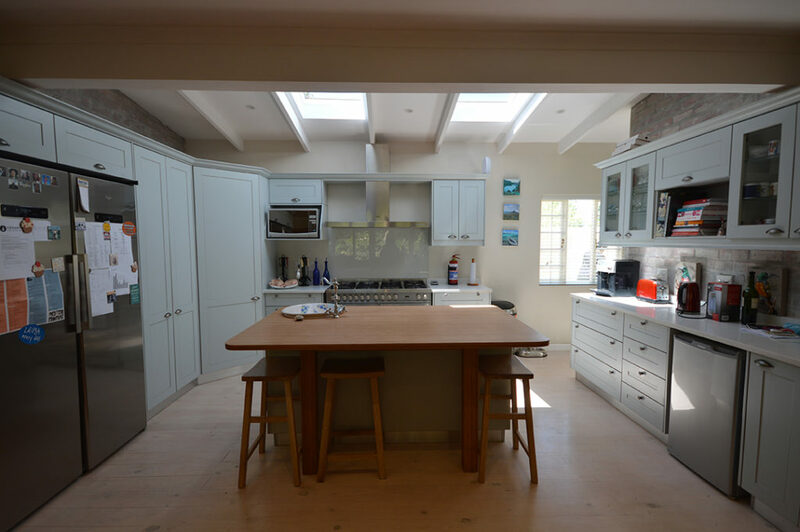 Families and friends gather around the kitchen most times and so I always try and find where this would best be suited in homes where I have been asked to design a renovation. 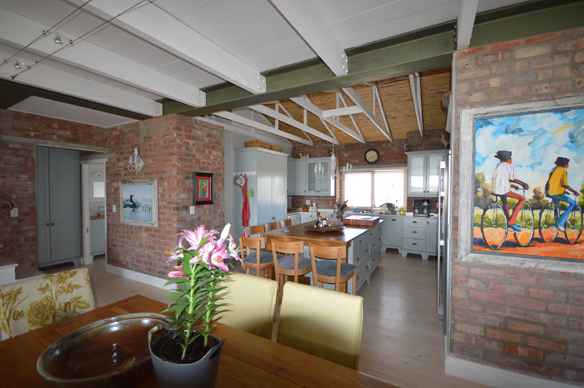 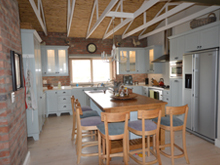 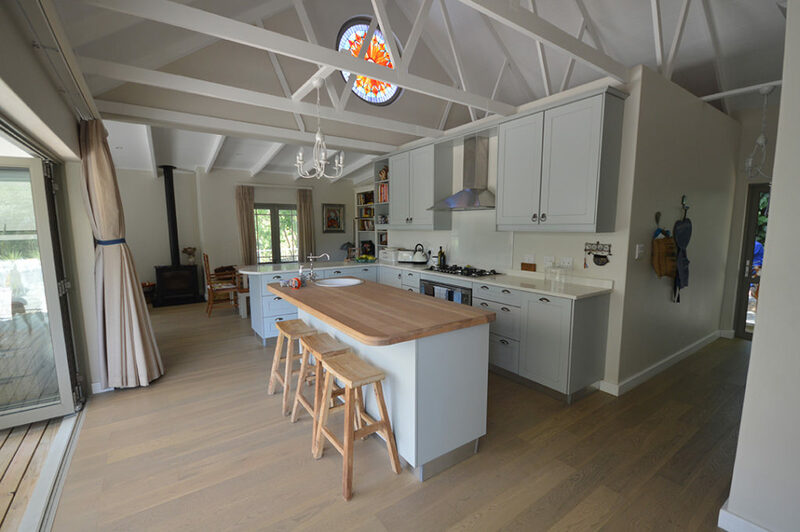 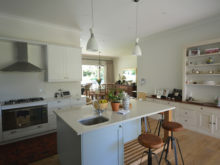 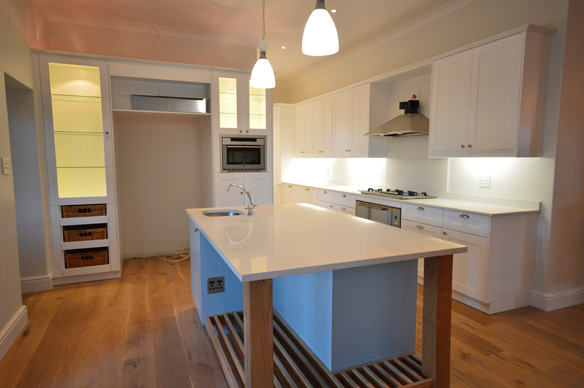 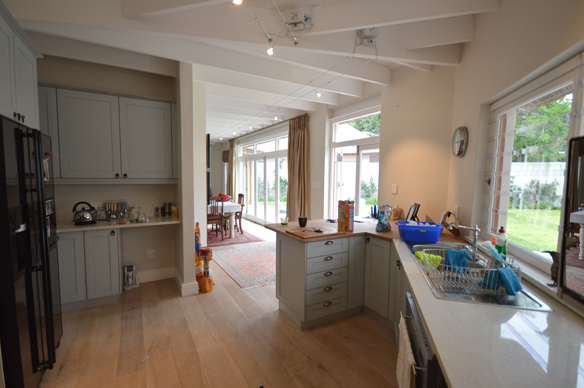 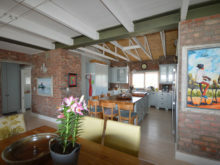 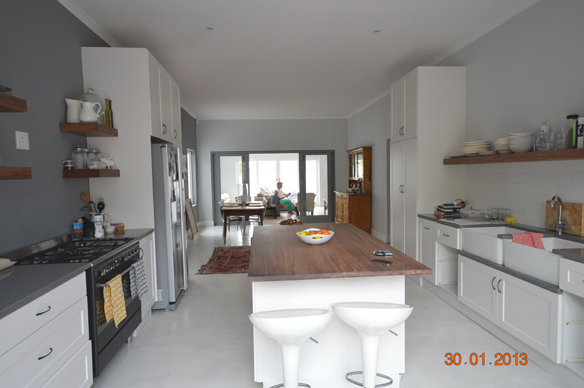 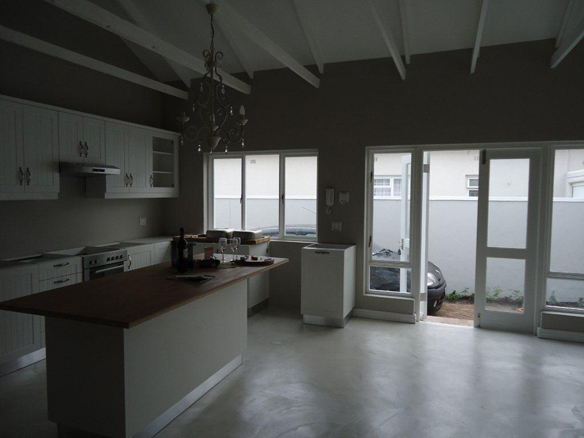 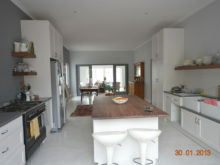 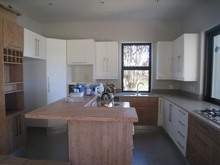 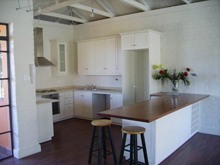 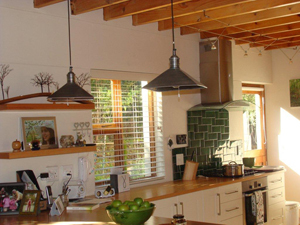 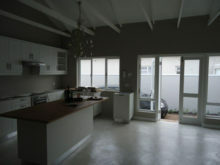 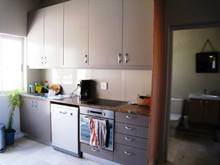 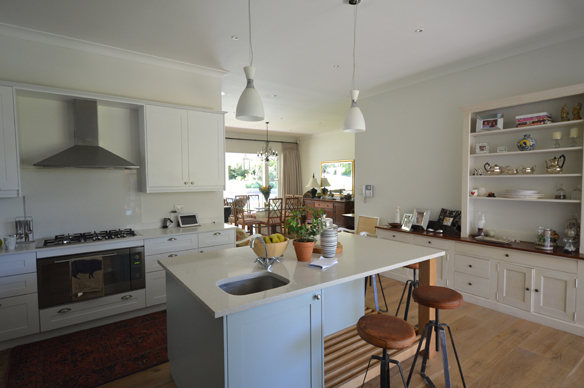 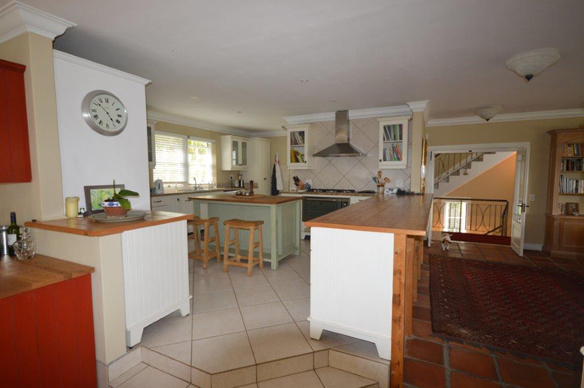 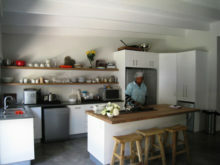 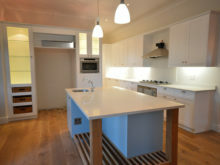 Living Design – Kitchens – Kitchen Renovations Cape Town.